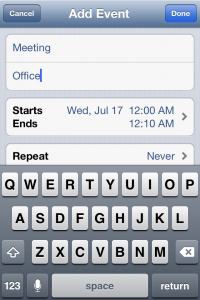 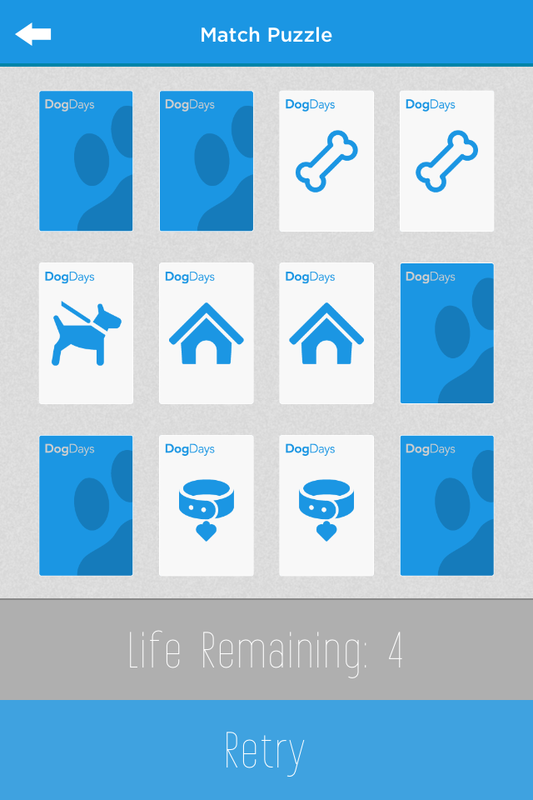 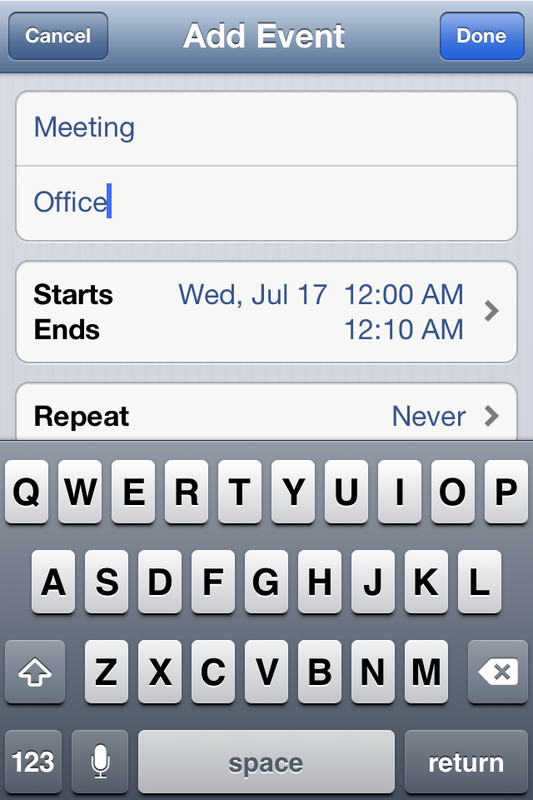 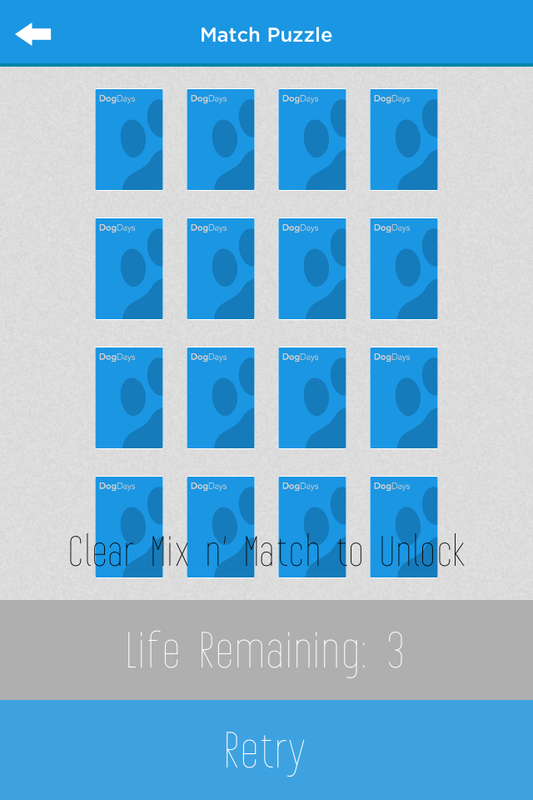 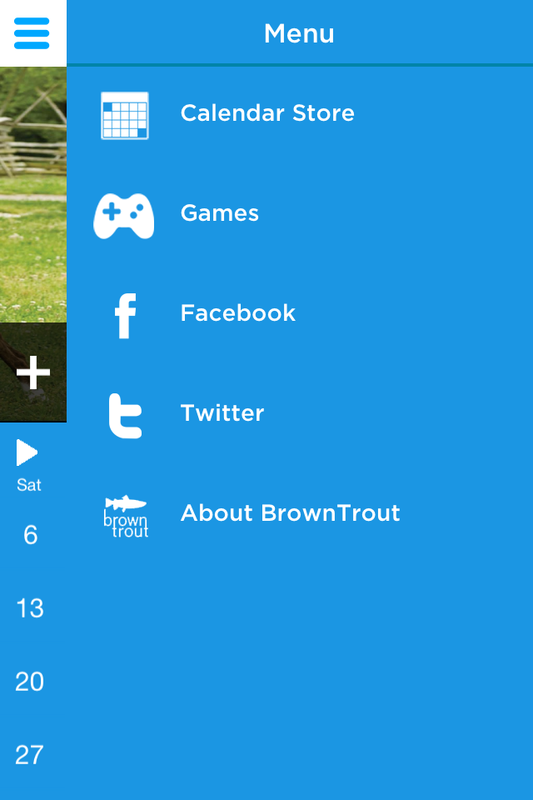 DogDays is a fully-featured calendar application with a twist: It comes bundled with your favorite furry friends. 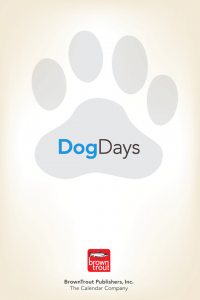 With nearly the entire catalog of Dog calendars and the most popular breeds available and updated for the 2019 year, the DogDays calendar integrates your pet into your schedule, so you never have to be apart! 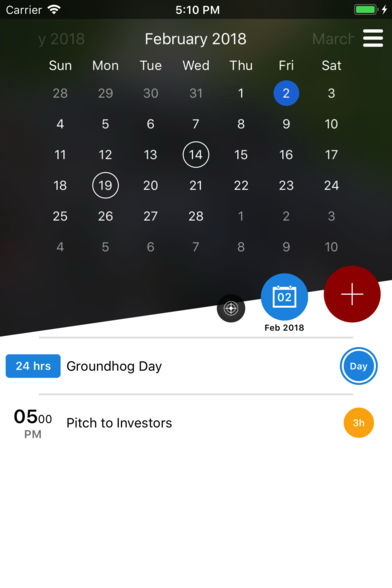 This cute and useful calendar app allows users to track and manage appointments with the convenience of the iCal functionality intact. 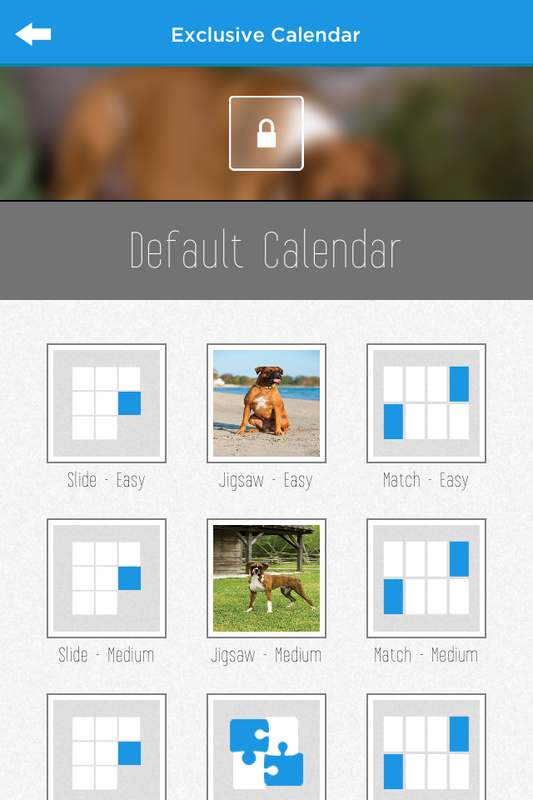 The DogDays enhanced layout displays your favorite dog breed image directly above the calendar grid. 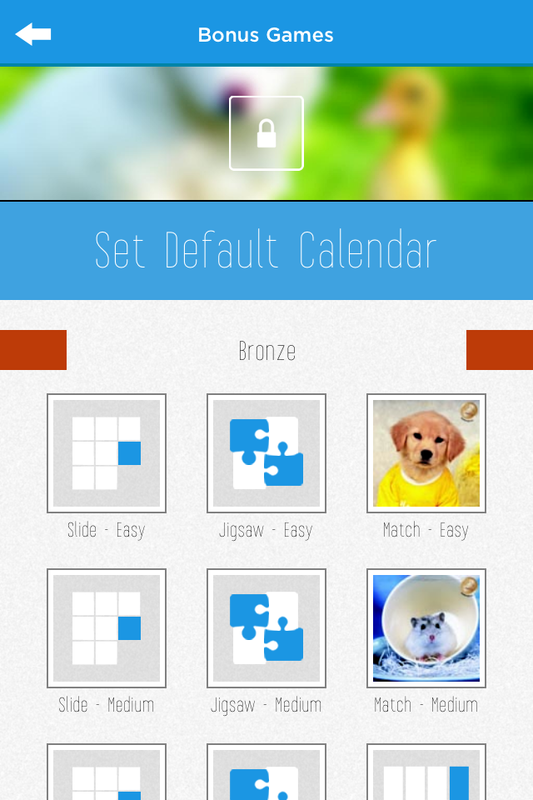 Buy all of the different calendar packs in order to collect all possible images. 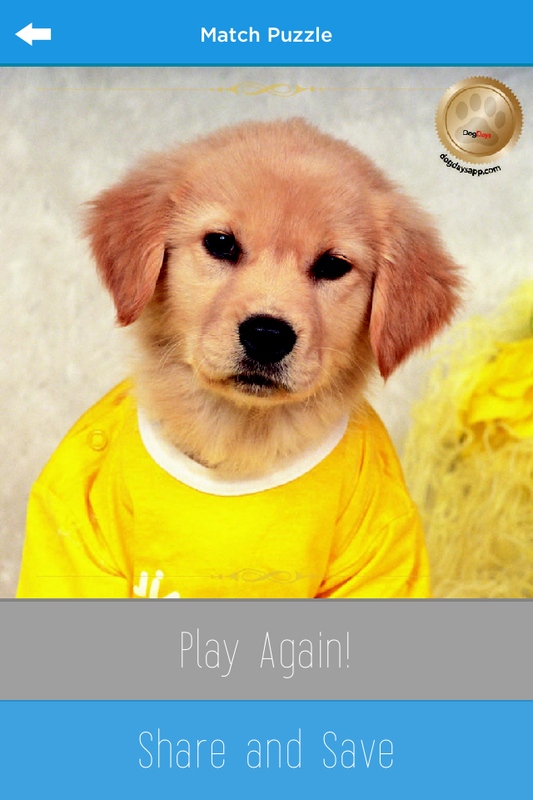 Each month unlocks a new dog image that you can share, Facebook, Tweet, email or set as your wall paper! 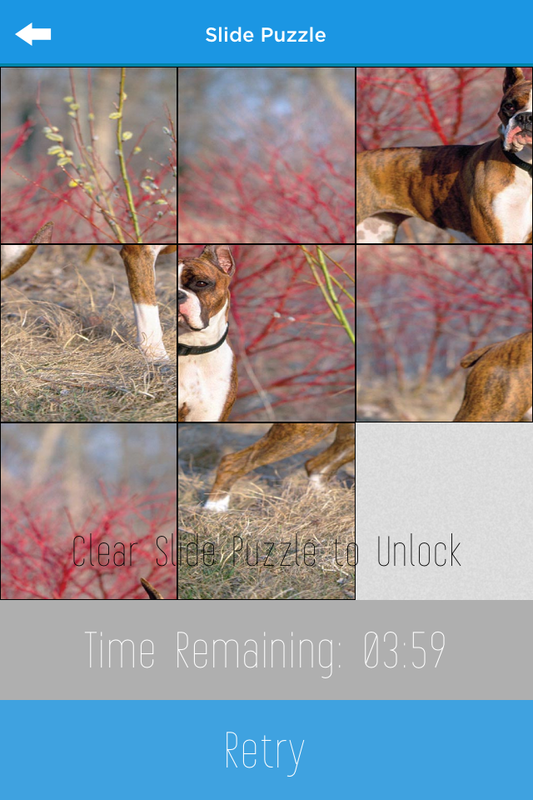 37 bonus images are unlockable through a series of classic puzzle mini-games that are both engaging and challenging. 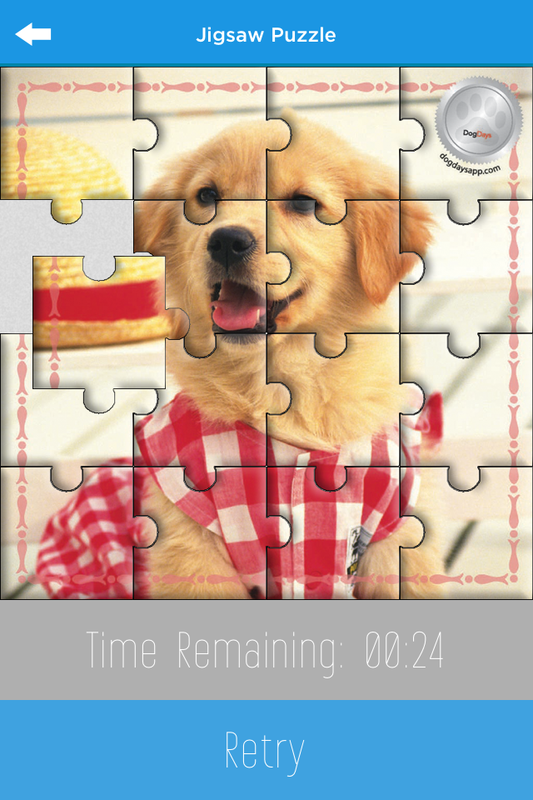 Collect all of the bonus images and monthly images to finish the game. 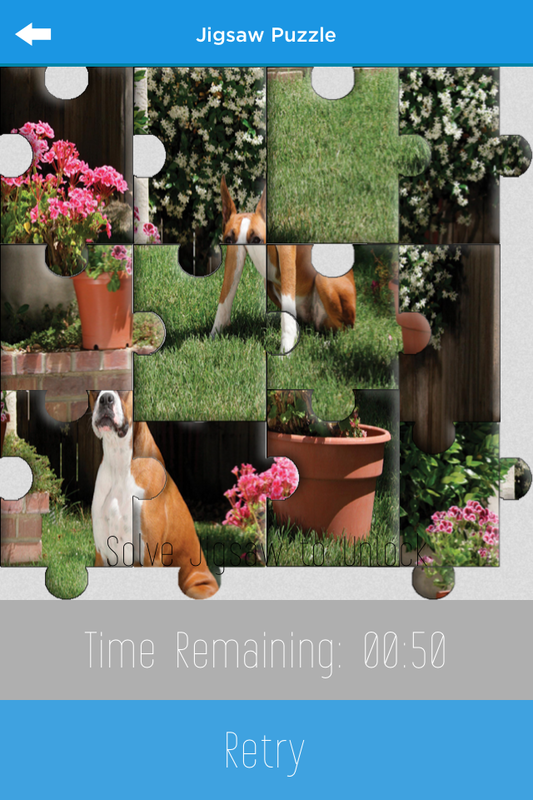 Puzzle games include three classic formats that everyone is familiar with: Sliding, Jigsaw and Matching! 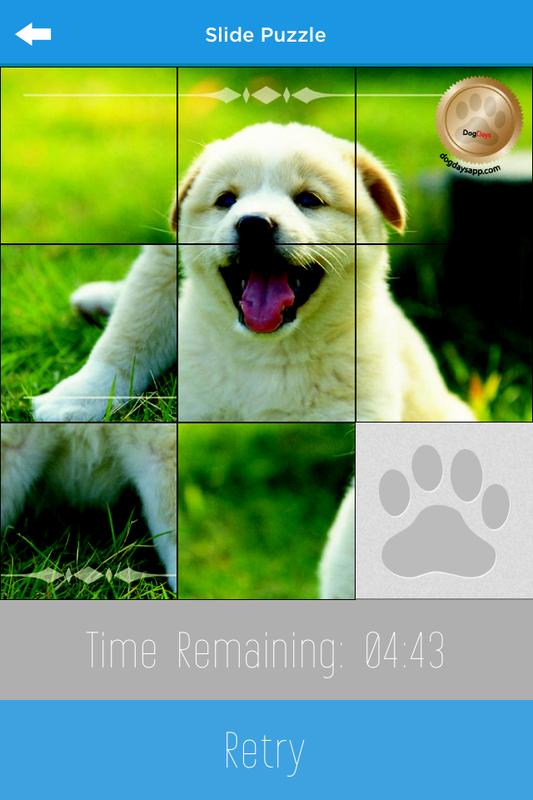 DogDays is available for iPhone, iPad, Android and Android Tablet. 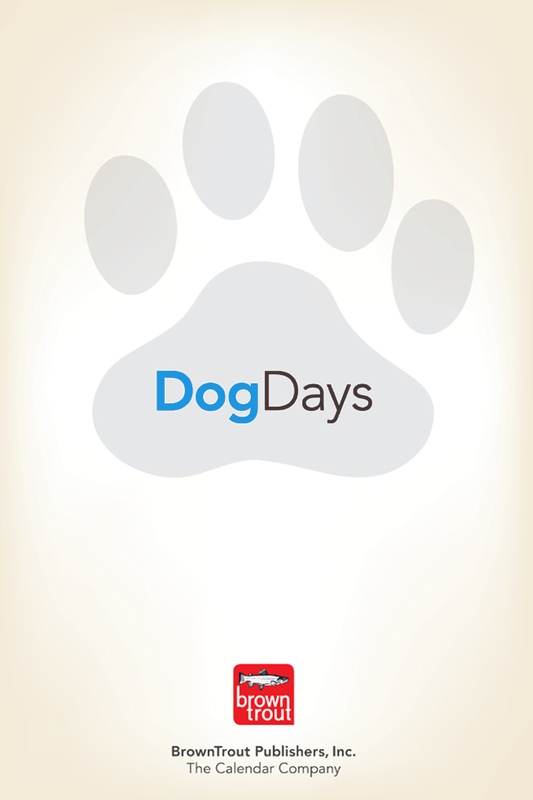 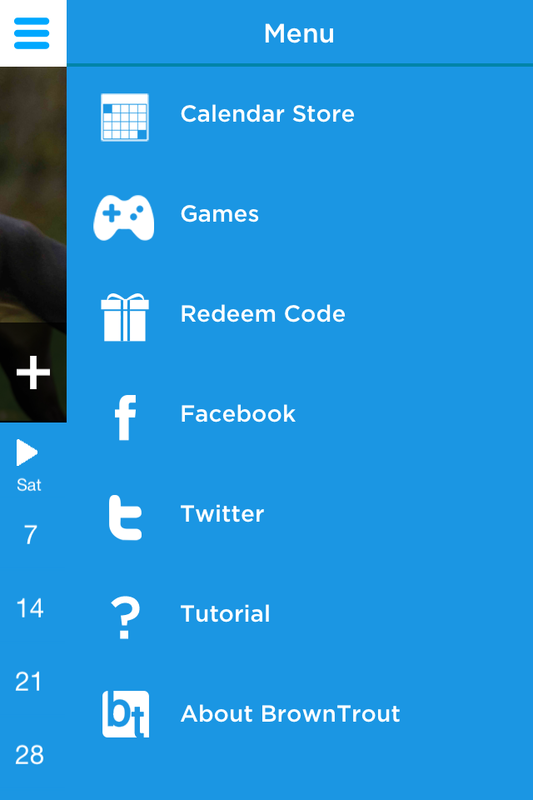 Don’t hesitate to join our newsletter and be the first to know when you can download DogDays to your device!